 Iconic Burbank hillside restaurant Castaway is getting close to reopening after undergoing a massive $10 million overhaul last year. The property, which first opened back in 1962, has been redesigned from top to bottom, and should open again by the end of the month. For those unfamiliar, Castaway is a popular hangout in the far hills of Burbank that offers impressive views of the valley below. 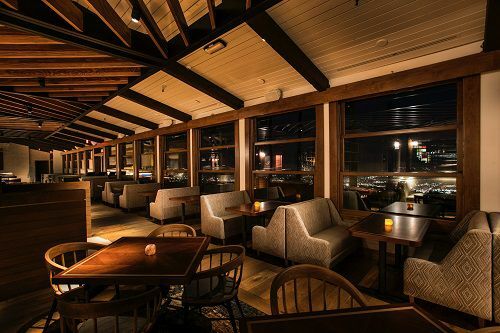 It’s nestled up against the DeBell golf course and comes with plenty of private dining and event space, but has also operated as an open-to-the-public restaurant and bar for years. One of the most recent chefs to helm the place was none other than Jason Fullilove, though he has since moved on to run his brunch spot Barbara Jean. Last summer the property announced that it would undergo a gigantic $10 million redesign, adding tiered seating for unobstructed views, a dry-aging room, expansive glass wine cellar, and more. There will be a chef’s table that looks into the kitchen, and a wraparound bar that looks everywhere else. Food will come from Perry Pollaci, a Michael Mina disciple, while sommelier Paul Coker heads the drinks department. Expect a glitzy reopening by the end of the month.